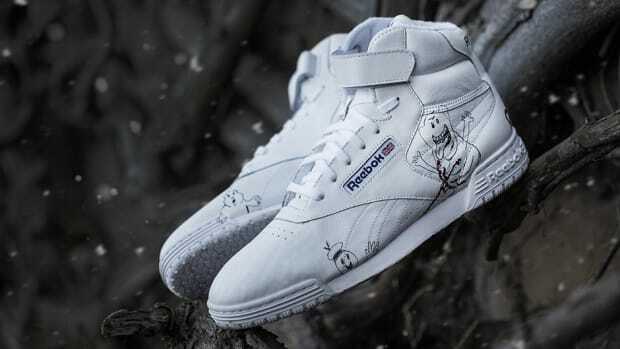 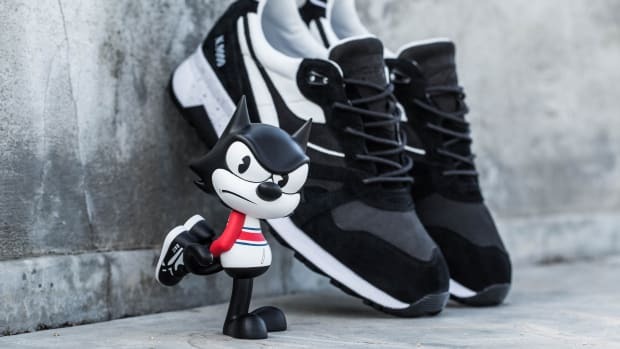 BAIT has teamed up with PUMA and Marvel on a sneaker pack celebrating the release of Venom, starring Tom Hardy as the antihero symbiote. 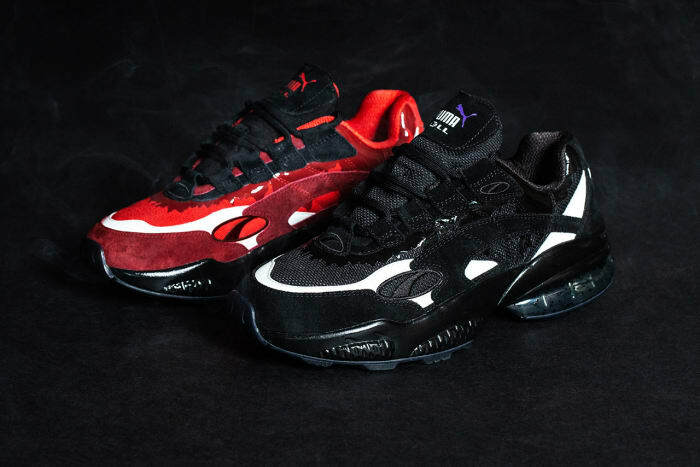 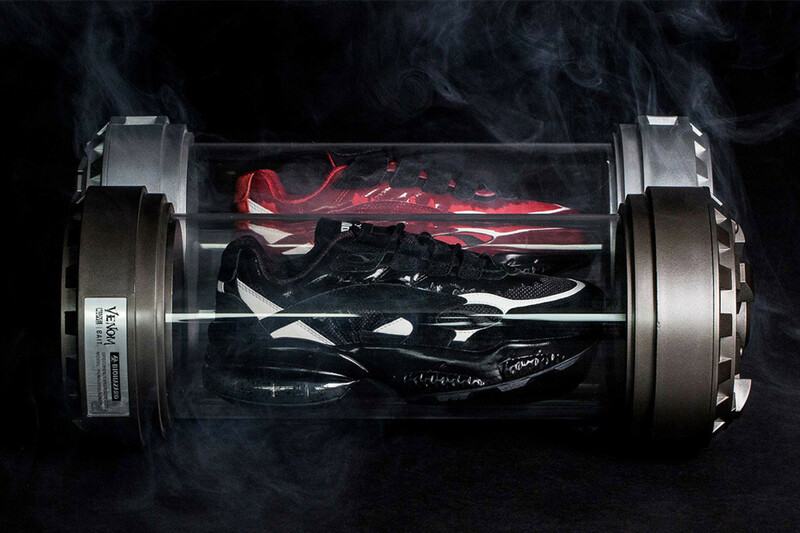 The special release centers around the PUMA Cell, featuring a black and white colorway inspired by Venom, along with an accompanying red, white and black colorway inspired by the more ruthless symbiote known as Carnage. 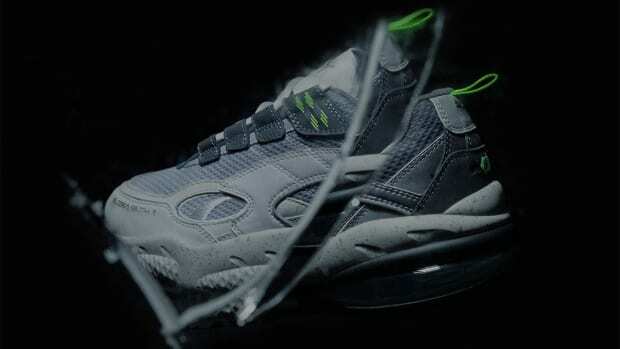 Retailing for $250, each pair will come in special magnetic canisters. 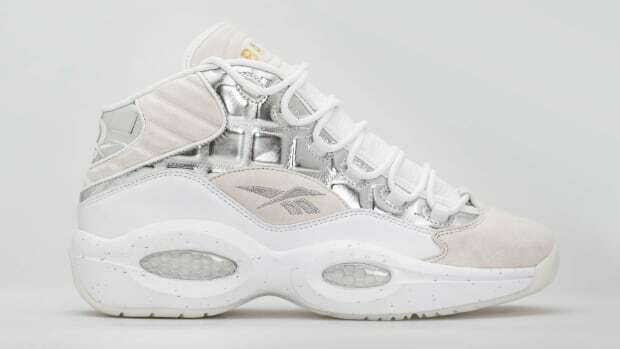 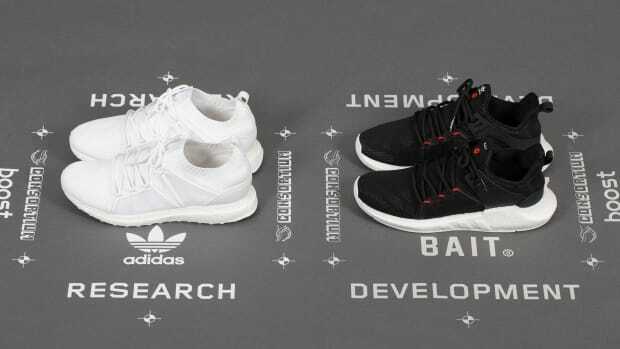 Shoppers can place pre-orders starting tomorrow, October 6th, at BAIT stores; they can also sign up for an online raffle at baitme.com. 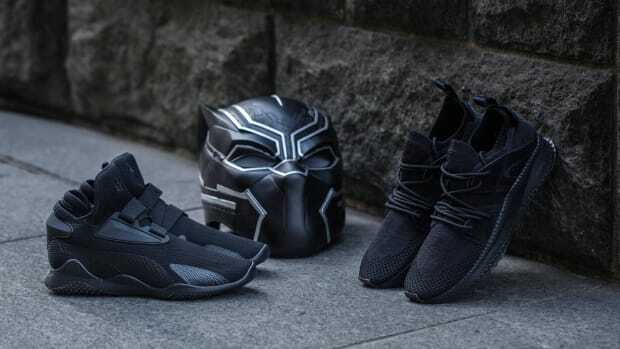 Keep in mind, the kicks won&apos;t ship until December.